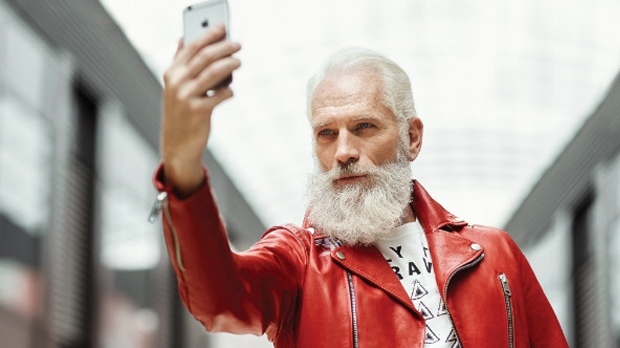 A man gone viral for being a fashionable-looking Santa is coming to Waterloo. On Thursday, HopeSpring Cancer Support Centre announced a partnership between them and Paul Mason, famous for being Fashion Santa. Paul Mason was a model in New York City for 15 years. His mother’s health began to decline, and she passed away from liver cancer living in Toronto. “In his grief, he stopped shaving his face and woke up one day, looked in the mirror and saw a skinny Santa,” a press release explained. In 2014, he created the character Fashion Santa, which went viral during the 2015 holiday season. “I am approached to be a part of many charitable events—however, HopeSpring aligned very closely to my personal values and beliefs in regards to the cancer journey and cancer support,” Mason said in a press release. Mason was scheduled to be in Wateloo on Friday and Saturday at the Inn of Waterloo. People were encouraged to come take selfies with Fashion Santa for a minimum suggested donation of $20. He was to be available from 4 p.m. until 9 p.m. on Nov. 9 and from 12 p.m. until 4 p.m. on Nov. 10. The event is in partnership with Meadow Acres Garden Centre and the Inn of Waterloo. 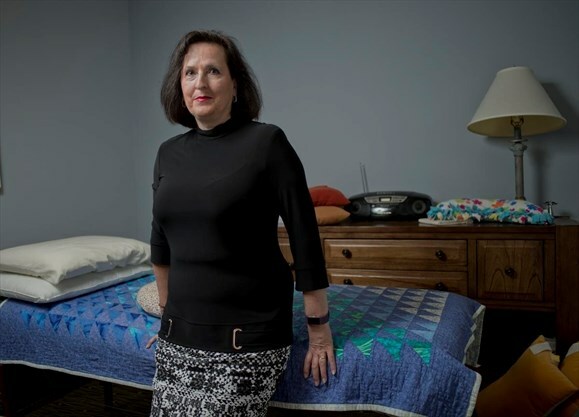 HopeSpring cancer centre’s new leader bringing new opportunities, drive to job Lois Peterson, newly minted executive director of HopeSpring Cancer Support Centre, is working on a new strategy, new location and funding for the centre. WATERLOO — Opportunities are everywhere, and Lois Peterson is determined to find them. As HopeSpring Cancer Support Centre's new executive director, Peterson views creating connections as vital to the organization's long-term sustainability. "It's always looking for opportunities," she said. "One conversation leads to another conversation." HopeSpring is charting a new course after nearly shutting down. To read more, please visit the Waterloo Region Record. Aired Thursday, August 17 2018.